UP OR MAILED FOR AN ADDITIONAL CHARGE. 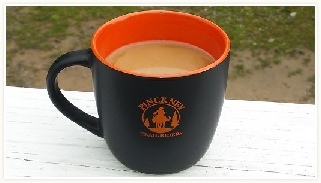 Check out the fun items you can buy to support and spread the word about the wonderful Pinckney Recreation Equestrian Trails! Horse Trails, Friends, Volunteer, Educate, Kids, Flowers and Multi-Use Trails, Oh My!! Wear your Support of the Trails! !